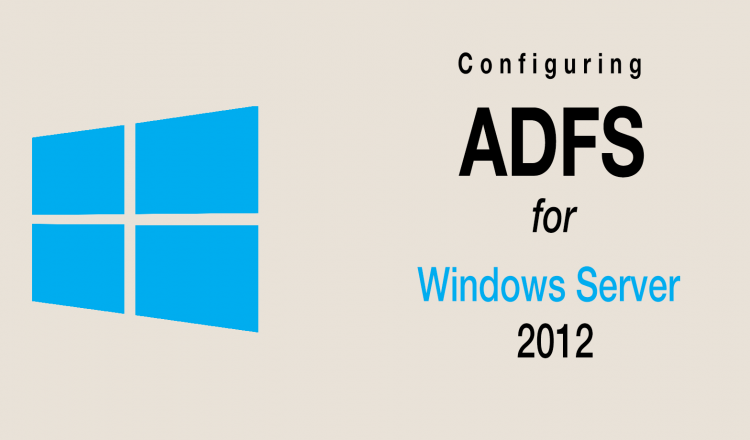 While configuring ADFS on Windows server, we face too many issues although these issues were minor in severity but higher in priority, so thought to me summarize these nitty gritty of installation in one place to save time and efforts. Pre-requisites 1. Windows server 2012.